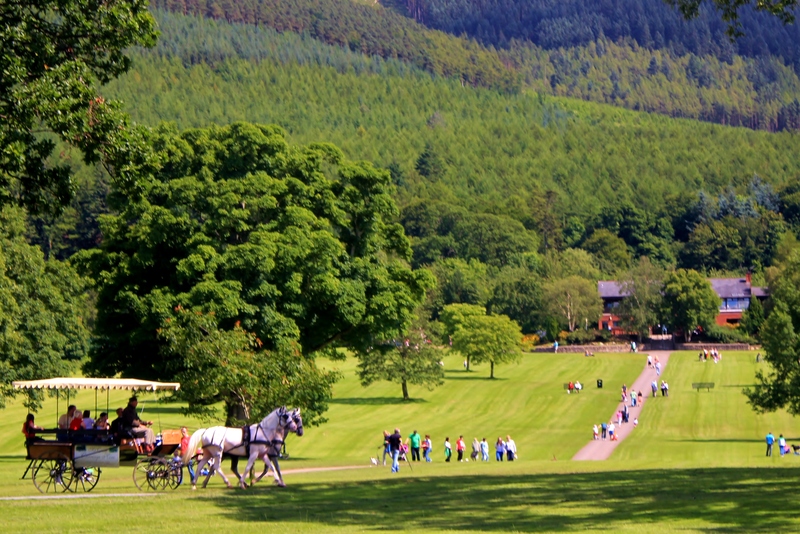 ‘You have such beautiful parklands and forests here, and so well looked after” an American guest remarked to me a couple of weeks ago, whilst staying at Rostrevor Holidays. It is true, and something that is easily overlooked. In Rostrevor alone we have the Kilbroney Park, Rostrevor Forest, a section of the Ulster Way, and a coast that runs alongside Carlingford Lough. 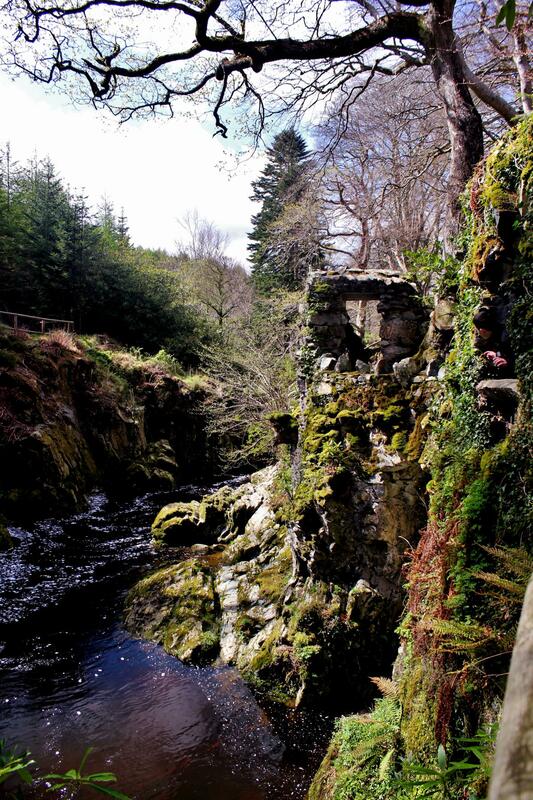 Head out from Rostrevor Holidays in the car, and within 20 minutes it is possible to be starting out on a walk to enjoy the stepping stones at Tollymore Forest Park, or to go paddling in a canoe on the lake at Castlewellan Forest Park. Immerse yourself in the peace of Silent Valley, or explore the Narnia landscape of the Mourne Mountains.Stay along the coast and head down to Cranfield Blue Flag Beach for a swim in the summer, or a refreshing walk towards Greencastle. Further afield, the opportunities increase and include National Trust properties ranging from the walled demesne of Castle Ward (near Downpatrick) or the Murlough Sand Dunes Nature Reserve (outside Newcastle). Don’t forget to take a spin up to the Ring of Gullion AONB (past Newry), where a stop at the newly opened children’s playground at Slieve Gullion is a must for any family, and the Forest Drive is spectacular, especially on a clear day. And the best part about all of these places – apart from their beauty? The affordability. 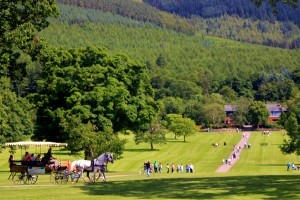 Entrance to everywhere in Rostrevor is free, the same goes for Slieve Gullion and Cranfield, Castlewellan and Tollymore have a small charge for cars (£4.50), with the National Trust’s Castle Ward £15.90 for a family – well worth it for a full day out, and for August 2012, children go free with vouchers from their website. Next post Immersing yourself in Irish Culture.